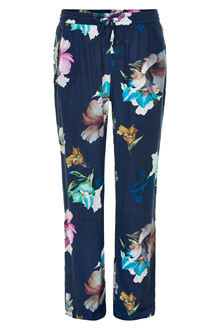 Spice up your wardrobe with these gorgeous flower printed pants. 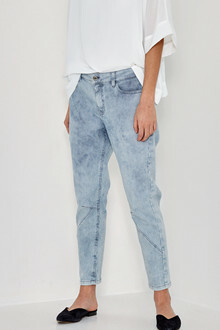 The pants are lovely to wear and can be mixed with our blouse with the same print or a cool t-shirt. These pants comes with pockets and elastic around your waist.